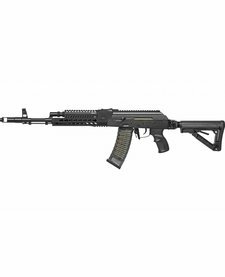 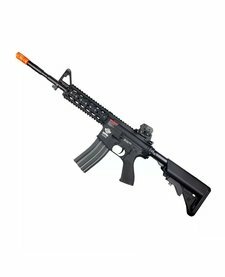 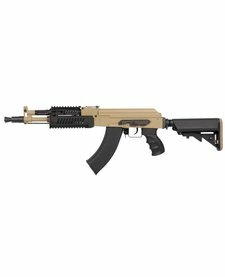 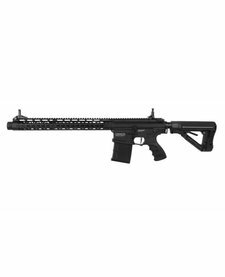 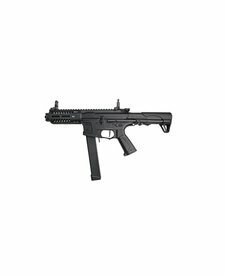 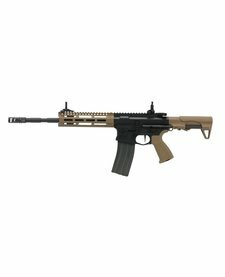 One of the best starter guns on the market, this weapon allows you to keep up for your first few times playing airsoft. 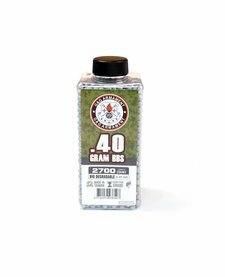 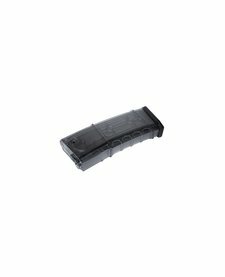 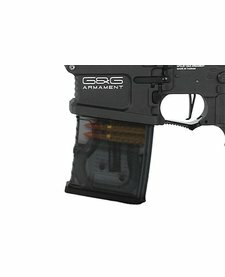 G&G 105R Mid-Cap Magazine Tinted 5 pack. 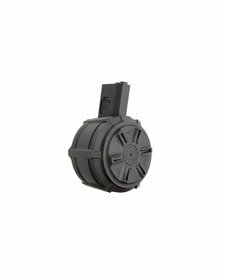 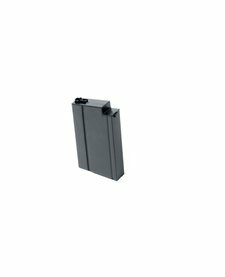 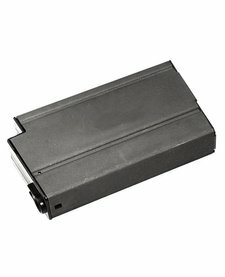 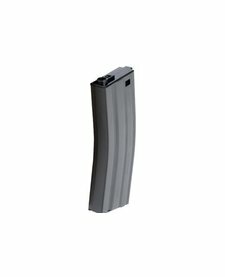 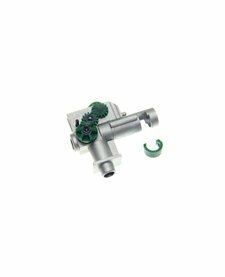 A full metal winding Hi-Capacity magazine by G&G for M14s and the G&G GR14 airsoft rifle.